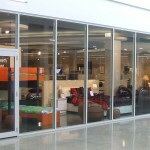 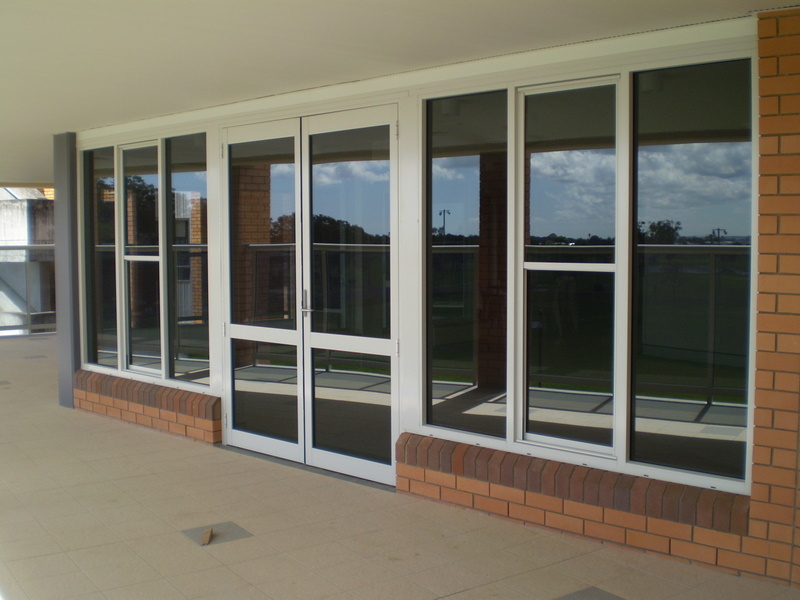 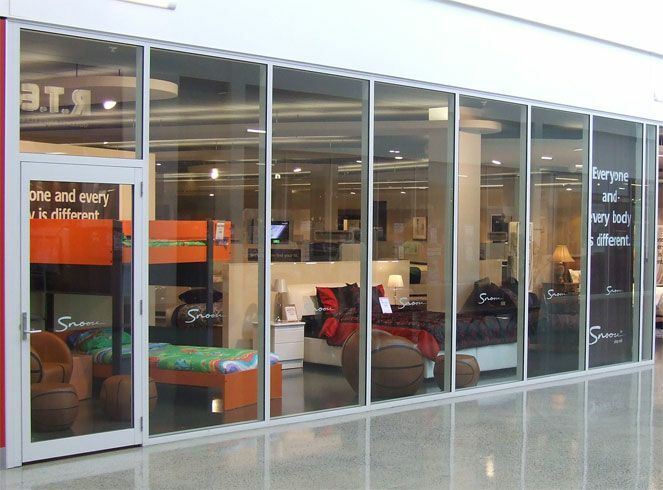 Commercial window walls can have a mixture of window and door types. 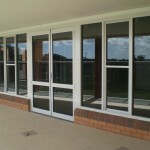 Shopfronts often include fixed windows, as well as a variety of glass doors. 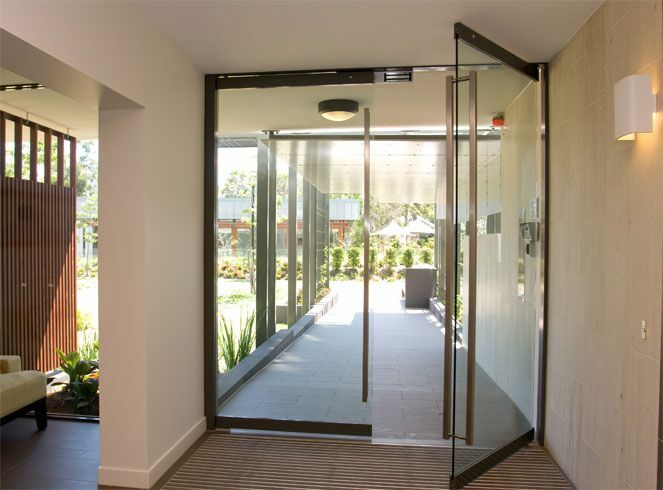 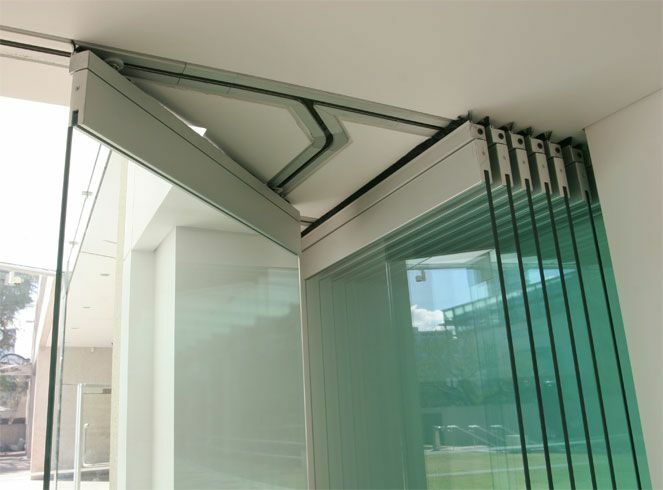 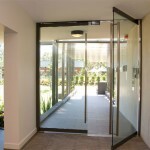 Pivoting glass doors make for an easy entrance. 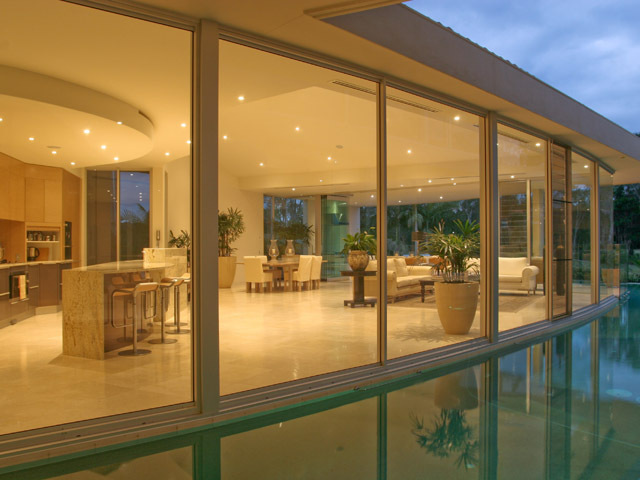 Frameless glass doors provide the ultimate view inside and out. 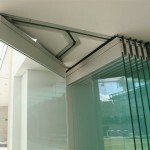 Fixed windows are a great way of letting natural light into a room.